Rated 5 out of 5 by pik62 from Love this game I have bought all of these games and play them over and over. Rated 5 out of 5 by Xfactor_101 from Can't wait for part 4! I love TM games and this one is definitely a winner!! Rated 5 out of 5 by carb7250 from Great! I love all three of this game series. Super addictive! Rated 5 out of 5 by cheryledz from LOVE THIS GAME!!!! I absolutely love this game!!! Like someone else said, it's too short. 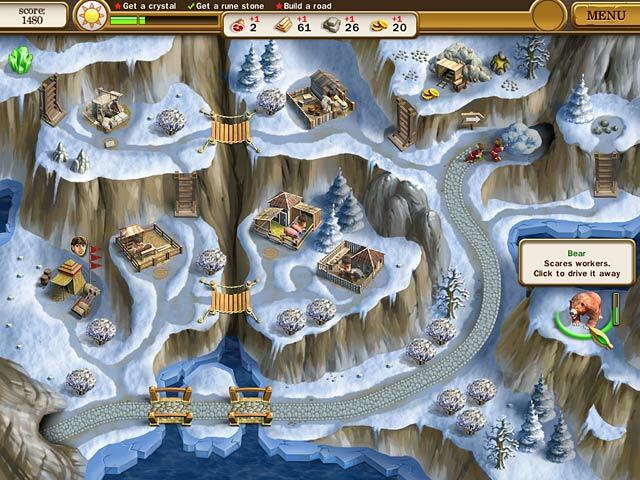 You have the different options which way you want to play. 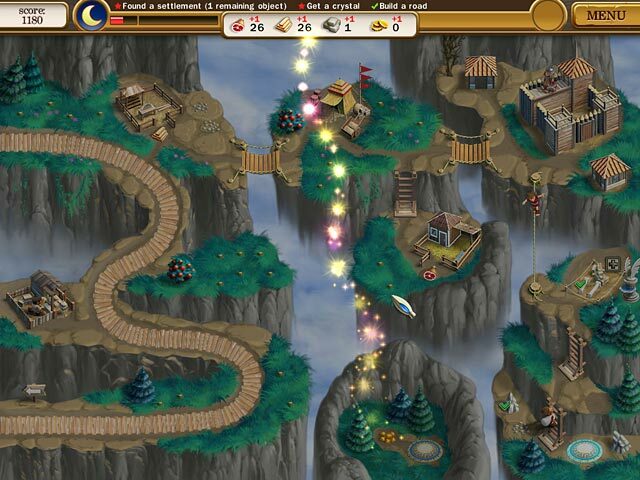 I like to enjoy & relax playing a game & it has relaxed mode. It was just soooo much fun, I was sad to see it end. No freezing screens or blanking out screens. Great game!!! One of my most favorites!!! It was worth every penny!!! Rated 5 out of 5 by kimandjeff from Replayable--over and over So fun. All of the Roads of Rome games are fun. For some reason the second in the series is the best for me. Challenging and always fun to play. I've beaten it many times, in expert mode, too, but I always got back to it when I'm tired of my other games. Just challenging enough. Rated 5 out of 5 by KimK27 from Just as good as the first edition! Roads of Rome 2 is just as entertaining, challenging and fun and the first edition. I'm not a huge fan of most time management games, but I've found these two to be quite enjoyable and interesting. I find myself thinking about the game when I can't play it - now that's an indication of how addictive it can be! Some levels can be frustrating if you're trying to beat the clock, but it's not required to complete a level before moving on to others. It's possible to come back to those later if desired. Enjoy! 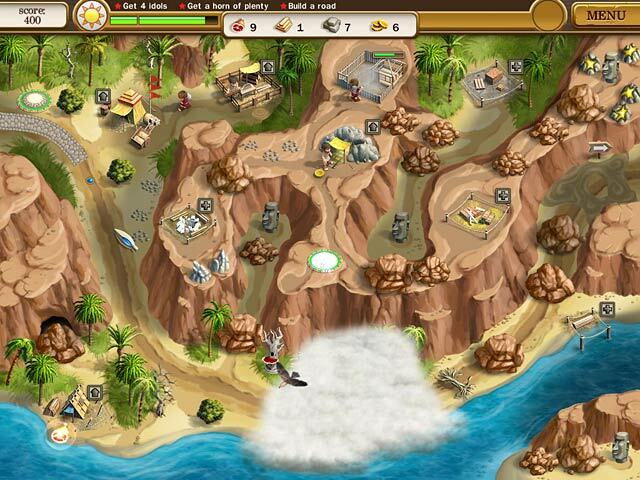 Rated 5 out of 5 by oglybogly from Roads of Rome 2 This is A Very Fun Game! A Must Play! 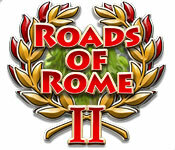 Rated 5 out of 5 by petalpits from Roads of Rome II Fun and challenging. Addicted to achieving a better score. Rated 5 out of 5 by Night_Player_zz from If you only want to buy one Roads of Rome... All three games were a lot of fun. Roads of Rome was really nice and fun, but I felt a bit slow paced. Roads of Rome II was my favorite - more features, a bit faster paced, and if you purchase just one, start with this one, but if you plan to get all three then play them in order. Roads of Rome III - I ended up always using the fast boots capability almost constantly because otherwise the game drug out and was boring. Roads of Rome 1 & 2 you build the city and the roads. Roads of Rome 3 you repair the city and roads once the barbarians have destroyed it. Thus in #3 you're putting out a lot of fires. However, that didn't bother me as some reviewers cautioned, and it can be fun figuring out which fire to put out first. All three games are capable of being conquered, but with #3 I had to replay more levels than in #2 in order to unlock the bonus levels ... #1 doesn't have bonus levels. #1 has a mini-game as the last level in each of the four 'episodes, which I didn't care for. It is a lot of clicking on color groups as they feed from the bottom - and you don't want any column to reach the top. I could have done without that. Also in #1&2 the 'fast feet' appear randomly. In #3 you build a cobbler hut and then they appear on a planned recurring basis. I like that you can go around some obstacles so you can reach other items and don't always need to take things in a specific order as some of the other time management ones require ...think Royal Envoy - you have to stick to the road and take things in the order laid out. And I love that you can chop down any tree that is in the scene. On some of the scenes I just spent time chopping away just to lay down an entire forest ...but you need 'food' in order to chop the trees.... You will recognize scenes across the three games. Sometimes there's significant changes to where the features are laid out on the land and othertimes the developers didn't bother to make many changes. However, it didn't bother me and sometimes it was fun to see what they had done differently. Rated 5 out of 5 by momsews3 from Wonderful! I love this game. Can't stop playing. It is challenging, but not so difficult you can't finish. I like how you can choose the level of difficulty.